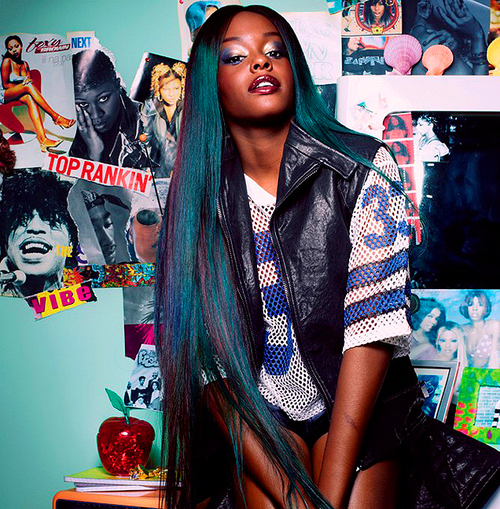 Azealia Banks took to her Twitter to announce that she and her record label, Universal Music has parted ways. After months of practically begging to be dropped from the label the Harlem native rapper’s dreams have finally came true. Back in January Banks went on a rage against her label claiming they were holding her back from releasing new music. During an interview with The Guardian she said . . .
Banks was previously signed to XL, where she was too in a similar situation. We hope for the best for Azealia and prays her Twitter outburst don’t backfire on her. Ask Angel Haze *sips tea*.